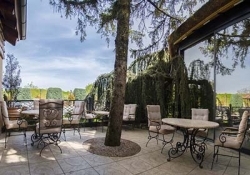 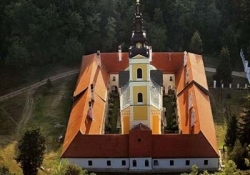 We offer your discover the Fruška Gora region were are 17 functioning monasteries and more than 60 wineries. 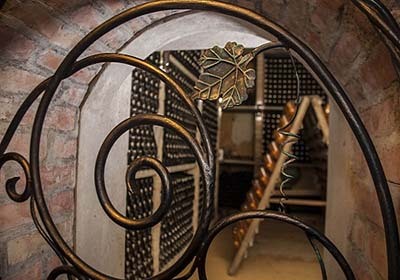 The first wines were planted here 1700 years ago during Roman Emperor Probus from ancient Sirmium, this is why Fruška gora is one of the oldest wine regions in Europe. 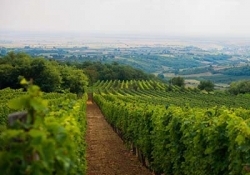 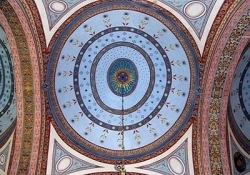 Turkish seizure has almost destroyed wine-making in Srem but the dawn took place during Austro-Hungarian Empire. 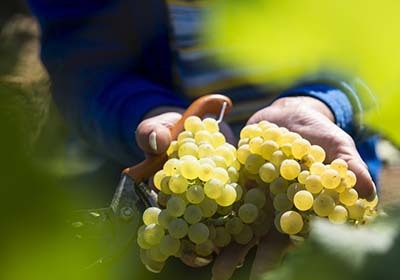 On the half of vineyards the dominating sort of grape is Italian „Riesling“ which is said to be indigenous sort as well as bermet, wine served at Titanic. More than 60 wineries are located under the sun of this region. 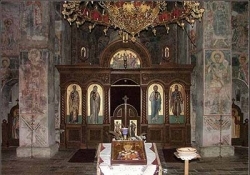 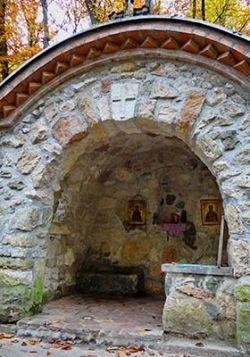 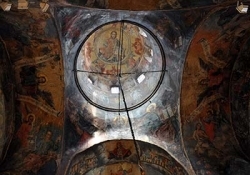 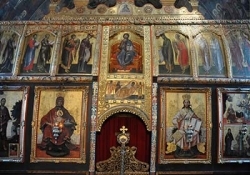 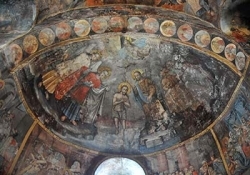 The tour starts from the Krušedol monastery (first half of the 16th century) – endowment of Đorđe Branković (bishop Maksim) and his mother St. Angelina of Serbia. 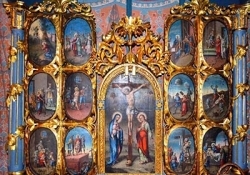 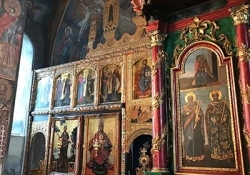 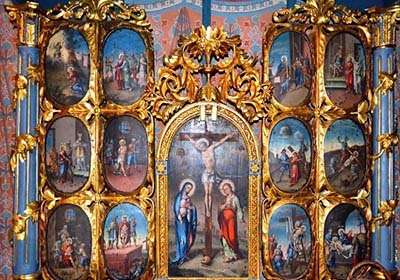 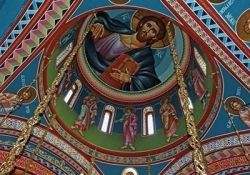 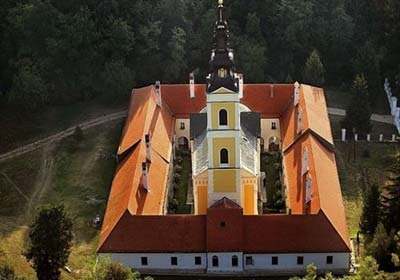 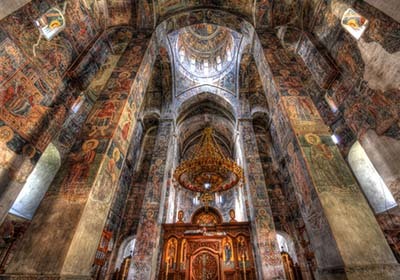 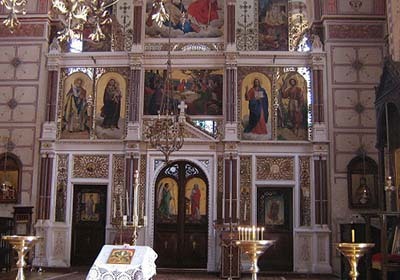 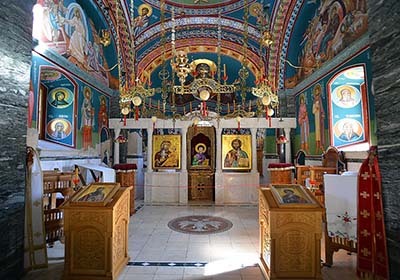 Monastery’s Church is devoted to Annunciation and preserves the most important baroque pictures of Serbia. In Krušedol all the Branković family is buried as well as King Milan Obrenović, Princess Ljubica, patriarch Arsenije III Čarnojević and famous commander Stevan Šupljikac. 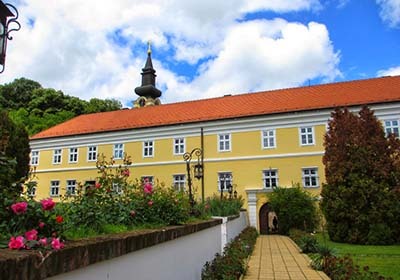 We then proceed to Grgeteg monastery built in 1471. 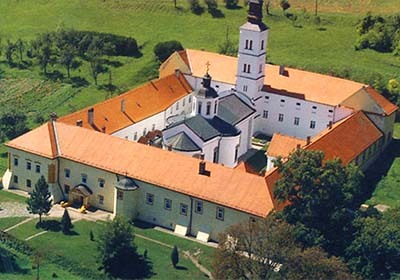 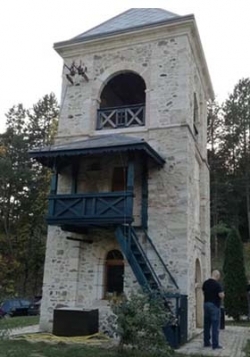 The monastery was built by Vuk Branković, famous as Vuk the Fire Dragon. 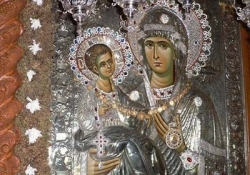 Here is the most exact copy of Hilandar’s Three-handed Mother of Jesus. 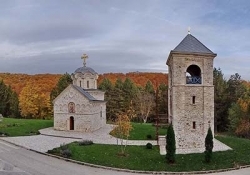 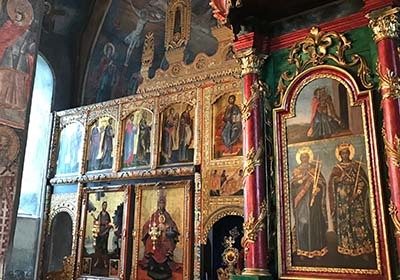 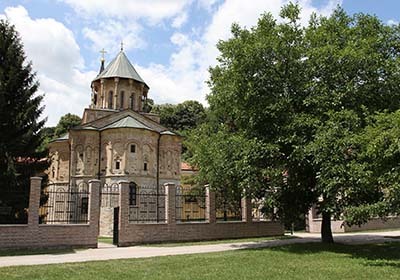 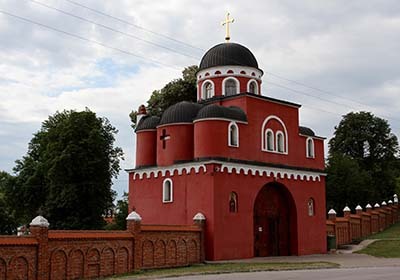 The monastery was burnt and restored many times, it has also played a great role in the Great Migrations of the Serbs in the 17th and 18th centuries.The next following visit is Hopovo monastery from the 15th century that represents a unique architecture monument. 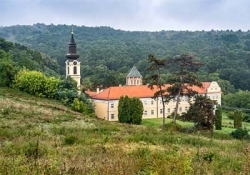 In the 16th century this place represented the most important enlightenment center in Serbia: famous Serbian cultural and philological figure Dositej Obradović lived and worked here. 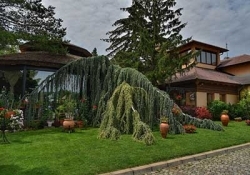 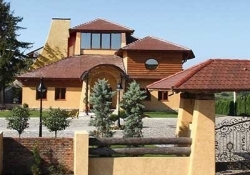 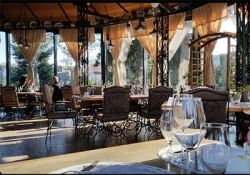 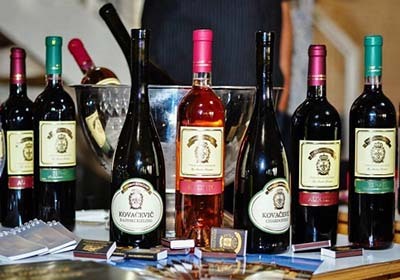 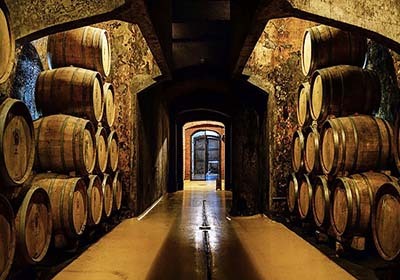 The tour then goes to one of the most famous Wine Houses „Kovačević“, located at Irig. We’ll try indigene sort called bermet – special aromatized sweet wine that has a traditional production process. After we will back to Belgrade.